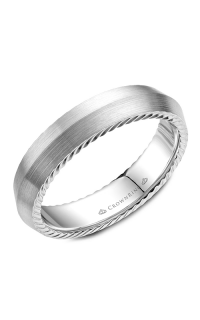 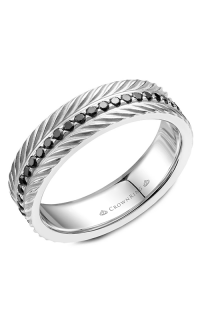 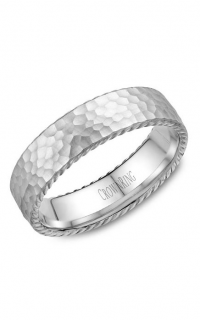 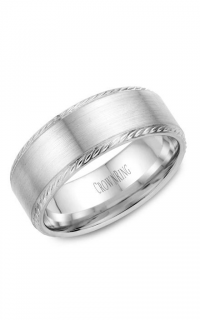 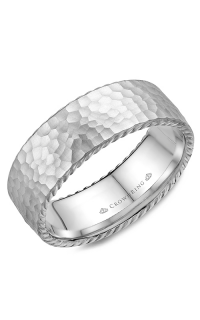 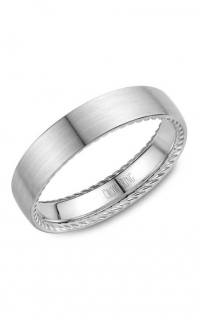 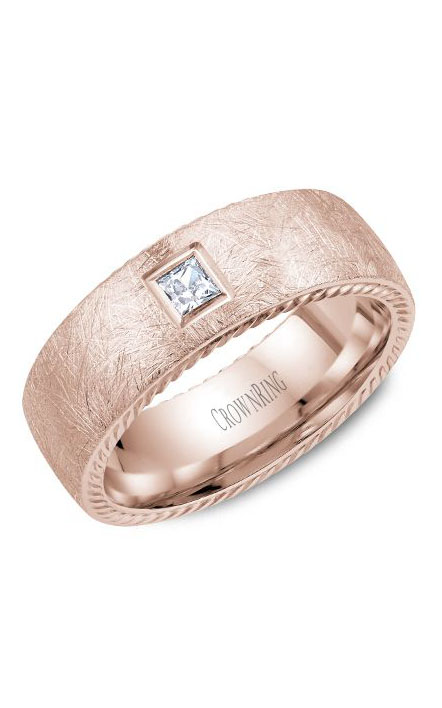 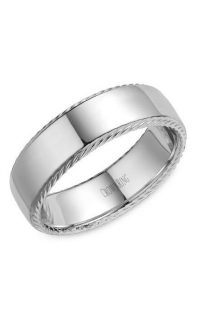 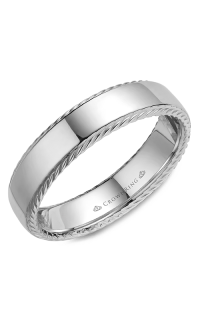 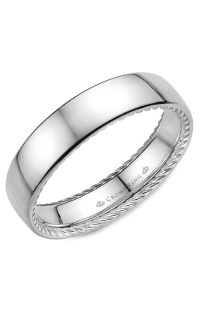 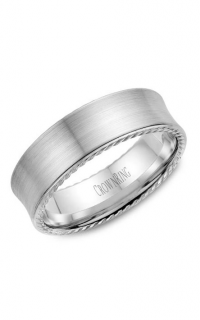 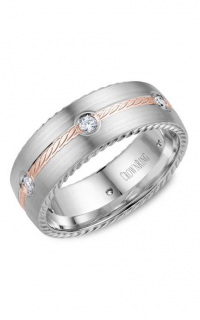 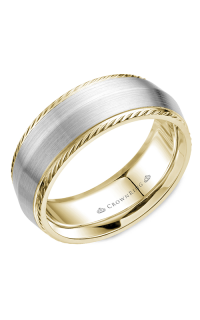 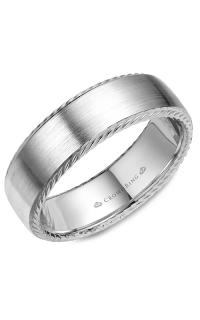 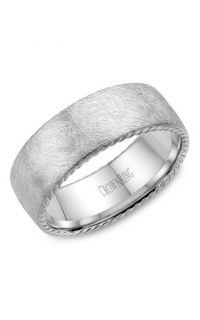 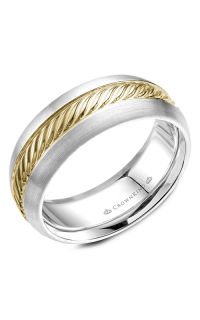 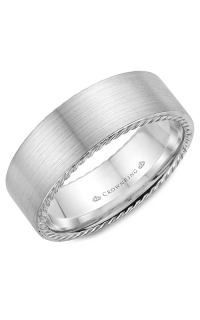 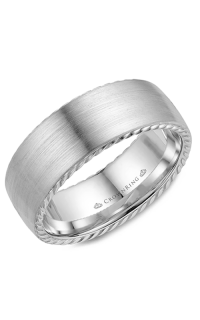 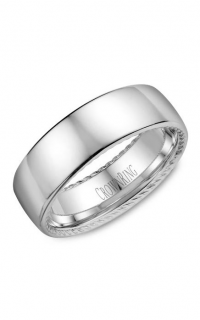 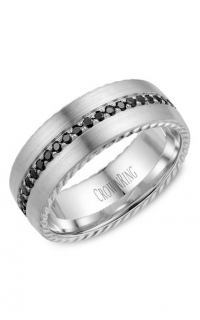 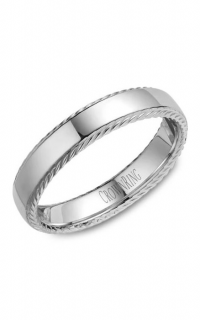 Dedicate the vow you made during your wedding ceremony with this exquisite wedding band brought to you by the prestigious designer, CrownRing. 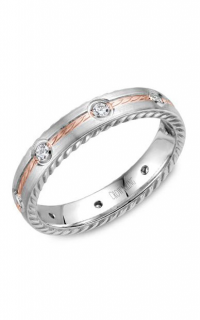 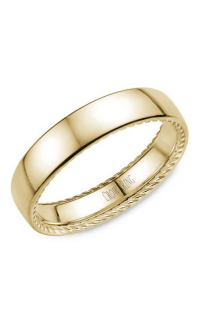 14k rose gold decorate this ring beautifully as a sign of true passion. 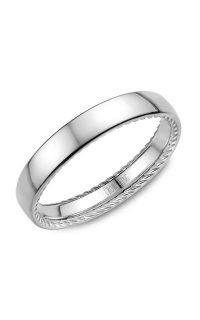 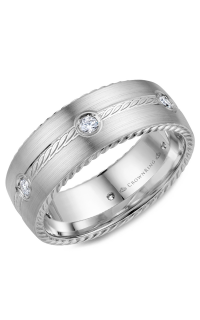 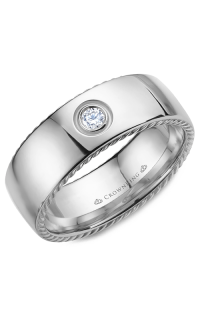 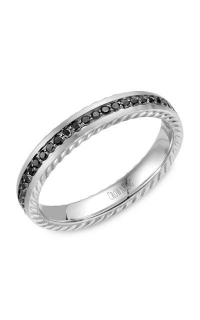 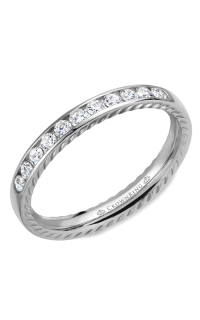 This wedding band with model number WB-013RD8R features Princess-cut stones nicely carved on a Bezel setting.